The 90315504000 Nut, Spire, 3mm can be ordered. View linked machines. 90315-504-000 is the manufacturercode. Essential for holding trim into place. Order plenty of these - just in case! 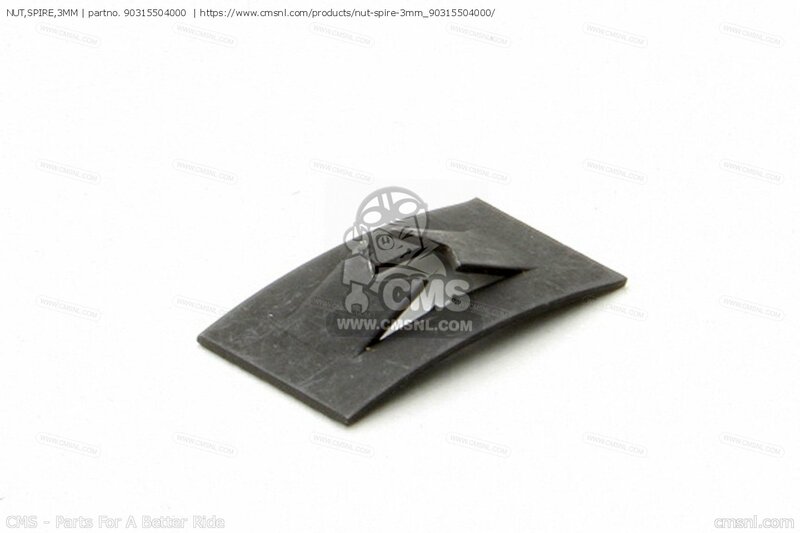 If you want to discuss this NUT, SPIRE, 3MM, please go the forum and post a message.For questions about Honda Cx500 1978 Germany Full Power Version, please write a message in the forum.